Eyelash extensions are synthetic eyelashes that help lengthen and thicken your own natural eyelashes. At Beaudefine, we offer 2 different types of eyelashes. Camellia lashes are Multi Length Volume Eyelash Extensions. They are typically fuller than your Classic lashes and are staggered in a mix of lengths. Each row has 3 different lengths to mimic the natural growth cycle of the lashes. Each strand of synthetic eyelash is applied onto your eyelashes individually, creating a natural effect. 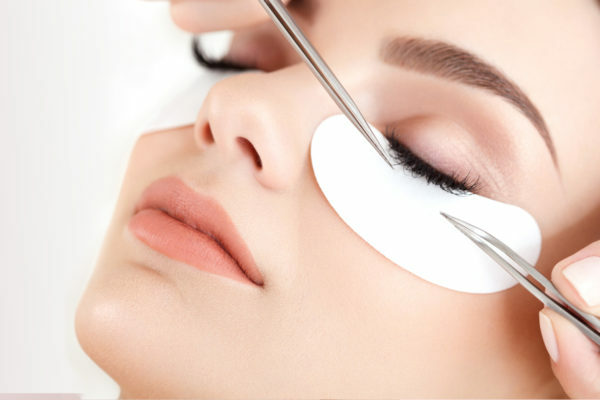 Enjoy our Eyelash Extensions services from $70 – $129 now!